Jersey Shore Cosmetics Introduces Jersey Shore Sun Anti-aging Sun Care Line. Jersey Shore Cosmetics has a proven track record for offering the safest, most effective sunscreen formulas. We have now finalized a sheerer entirely safe mineral sunscreen for use on all skin tones and a sunless tanning lotion for use as an alternative to sun, tan. Reintroducing Jersey Shore Sun Serious Sun Care. Back our safe sun care campaign here and check out your secret perks. Jersey Shore Cosmetics is top rated by The Environmental Working Group and Livestrong.com and is PETA Certified Cruelty-free. Your sunscreen label may be deceiving you. Some ingredients aren't safe for females or our environment. 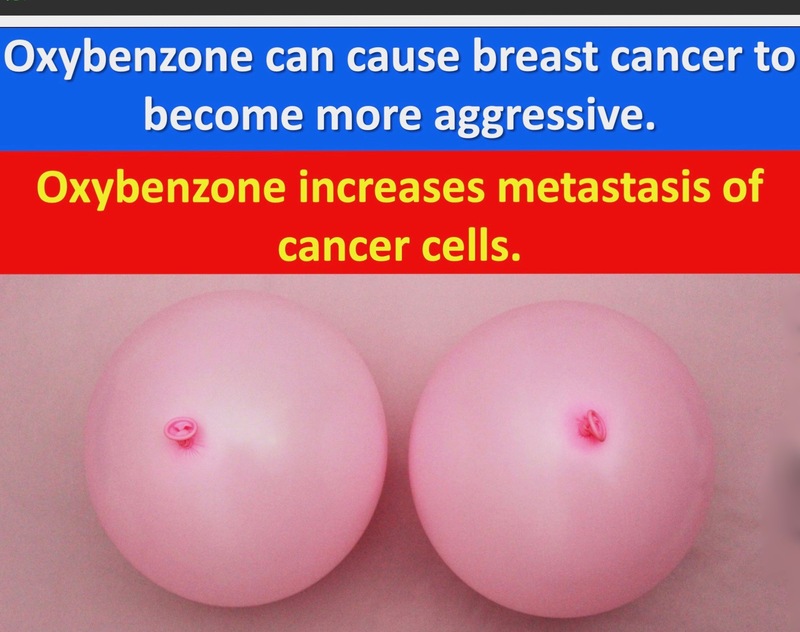 Avoid oxybenzone, octinoxate, octocrylene, octisalate, homosalate, avobenzone, nanoparticles, propylene glycol, phenoxyethanol, cocamide dea, and parabens. These ingredients mimic hormones and are unsafe for females and destroy aquatic life. Read your labels and join us now. We have completed the research and development part of our new safe sun products. You can help us with our other production costs which include the quality raw materials used in our formulations, packaging, design, filling at the manufacturer, and shipping. Exciting Perks! All contributors will be the first to receive our new safe sun care or perk of choice pre-launch date! Choose 50% off of our entire website Perk and start enjoying your savings immediately. Our current sunscreens are top rated, non-toxic and safe and effective, however, we've created a new, sheerer mineral sunscreen without toxic banned ingredients.
. Excellent Anti-aging UVB/UVA Broad Spectrum Protection. SPF 50.
. Non-Toxic. Safe for females and sea life.
. Non-pasty. Great for all skin tones. Free of oxybenzone, octinoxate, octocrylene, octisalate, homosalate, avobenzone, nanoparticles, propylene glycol, phenoxyethanol, cocamide dea, and parabens. These ingredients mimic hormones and are unsafe for females and destroy aquatic life. Jersey Shore Sun is Effective, Safe and Stable. Cruelty- free. Vegan. No hormone disruptors. Non-Pasty. Reef and coral-Safe. People, Pet, Marine and Aquatic Life safe. Non-Toxic. Protect your family and the environment. Every dollar helps in getting safer non-toxic sunscreen in the hands of the public. We have a gift for every donation, however big or small. We are grateful. Please share this valuable campaign on your social media or email list. 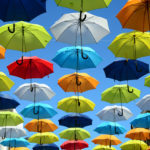 This entry was posted in Uncategorized and tagged vegan, reef-friendly, safe sunscreen, sun care, sunscreen on April 14, 2019 by Jersey Shore Sun. 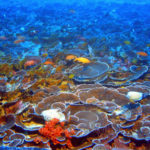 Hawaii legislators approved a bill last year that would ban the sunscreen containing the ingredients oxybenzone and octinoxate, an ingredient in 3,500+ of the world’s most popular brands that has been linked to the death of coral reefs. Key West voted late to ban the sale of sunscreens containing certain chemicals linked to coral reef bleaching. The ban is set to go into effect Jan. 1, 2021. The Key West City Commission voted 6-1 to ban the sale, within city limits, of sunscreens that contain oxybenzone or octinoxate, the Miami Herald reports. 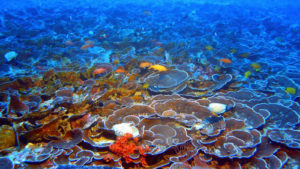 Some studies have linked the chemicals to cellular damage in coral reefs. But industry officials challenged the ban, saying the link between the chemicals and coral bleaching isn't proven. 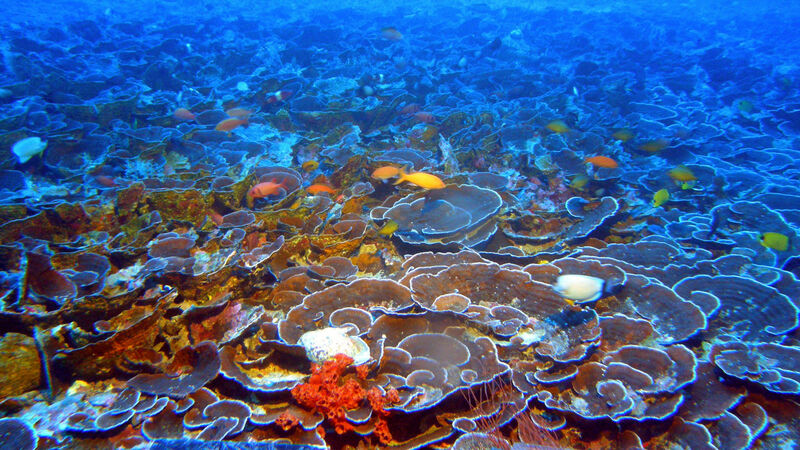 Only one living coral reef exists in North America, and it lives about 6 miles off the Keys. "We have one reef, and we have to do one small thing to protect that," said Mayor Teri Johnston. "It's our obligation." A Friendly Reminder; Read your labels. This entry was posted in Uncategorized on March 14, 2019 by Jersey Shore Sun. Jersey Shore Sun Serious Sun Care. Natural, non-toxic, sun protection is essential to skin health and can help prevent skin cancers, premature signs of aging such as fine lines and wrinkles, hyperpigmentation, and many other health issues. Jersey Shore Cosmetics proudly partners with Hawaii Ban Toxic Sunscreens in a continued effort to PROTECT People, Marine Life, and Aquatic Life. How would you like to own top-rated high quality, non-toxic sunscreen products that protect against overexposure to the sun, help prevent skin cancers, improve skin texture, as well as protect against premature aging and environmental pollutants? All the better when made affordable, correct? Jersey Shore Cosmetics, authorities in natural cosmetics, skincare and top-rated sun care, are revisiting and revamping the product line that put them on the map. Jersey Shore Cosmetics sunscreens have the highest rating (score of 1) for safety and efficacy with EWG.org and are voted best sunscreen year after year with Livestrong.com. JSC started its natural, organic products company in 2010 with Jersey Shore Sun and Jersey Kids organic, non-toxic sunscreen at the forefront of the product lineup. Each of Jersey Shore Cosmetics’ sunscreen brands, including Jersey Shore Sun, Jersey Kids and AMH men's sunscreens received top rated scores for safety and efficacy with top consumer safety groups and nonprofit organizations. It is essential to have a healthy broad spectrum protection sunscreen that is good for you and good for the environment; Jersey Shore Cosmetics sun care is non-toxic and reef-friendly. Jersey Shore Cosmetics is introducing new and improved formulas that are sheerer, with higher sun protection factors and that are packed with anti-oxidants to improve skin health, protect against skin cancers from overexposure to the sun, as well as protection against environmental pollutants. The added benefit is that our new Sun Care line up is, it’s made affordable so that we can get it into more consumers’ hands. Quality, non-toxic sun protection is essential and can help prevent skin cancers, premature signs of aging such as fine lines and wrinkles, hyperpigmentation, and many other health issues as well as improve the health and texture of your skin. Jersey Shore Cosmetics revamped Anti-aging Skin Protection Sun Care line will consist of a sheerer anti-aging mineral sunscreen, SPF 50 with anti-oxidants to ward off free radicals, BB Creams in several tint choices with a high sun protection factor, a natural self-tanner, with believable color, an after sun moisturizer and a top SPF lip protector. All of Jersey Shore Sun products are formulated with high-quality ingredients that are moisture rich, healthy and top-rated for safety and efficacy. Our sunscreens do not contain Oxybenzone • Octinoxate • Octocrylene • Homosalate • Octisalate • Avobenzone • Parabens • Phthalates • Cocamide DEA • Propylene Glycol • Phenoxyethanol • Nano-Particles • Artificial Fragrance. Look for an April 2019 launch date at The Galleria, Ft. Lauderdale, Fla. This entry was posted in Uncategorized on February 18, 2019 by Jersey Shore Sun. Jersey Shore Cosmetics Dual Action Sonic Massage Facial Cleansing Brush is uniquely portable, yet highly effective with deep pore cleansing, gently exfoliating and stimulating circulation for smooth, tone looking skin. This could be why consumers are clamoring to Macy's, Lenox Square Atlanta. Macy's Lenox Square customers in Atlanta Georgia are both curious and pleased with the tremendous technology packed into the P.E.T. 's portable sonic massage facial cleansing brush. The launch of Jersey Shore Cosmetics P.E.T. was an enormous success and sensation at Lenox Square, Atlanta. So how does our P.E.T measure up to other sonic products? The power of 8000 T-sonic deep cleansing pulsations per minute to remove dirt, makeup, and other impurities, leaving skin smooth, clean and radiant. Three (3) adjustable vibration pulsation frequencies for all skin types and sensitivities. Jersey Shore Cosmetics P.E.T has a dual purpose; deep cleansing and pulsating sonic massage. It's portable enough to carry everywhere and comes complete with a USB charger. The P.E.T. fit's comfortably in an office desk drawer or cosmetic bag. All of these features are packed into P.E.T's portable food grade silicone cleansing brush. Jersey Shore Cosmetics P.E.T. 's ergonomic, lightweight design fits comfortably in the palm of your hand. "Once you handle this product, you won't want to put it down." claims makeup guru, Tinisee Wreh-Buckman. "It's a fantastic facial cleansing brush that does amazing things with regard to exfoliating, pore cleansing and toning. I also use it throughout the day on various vibration frequencies for instant massages on my face and neck. It's so relaxing and comforting. PET is a very fitting name for this product. I take my sonic PET everywhere with me. The PET is portable enough to keep one in my car and at the office." Jersey Shore Cosmetics P.E.T. is great for travel. Enjoy a spa facial cleansing treatment in your hotel suite or vacation home. Enjoy a mini sonic massage while waiting on line at your favorite market. Each P.E.T. comes complete with a USB charger and user manual. Unisex. Signature Black, plus color choices are in the drop-down menu on the Jersey Shore Cosmetics website. Launched at Macy's Lenox Square, Atlanta Georgia, February 1st, 2019. If you're lucky enough to have read this post, get 30% off of your P.E.T. now with discount code 'know30' at checkout on our website. You're welcome. This entry was posted in Uncategorized and tagged sonic massage facial cleansing brush. on February 8, 2019 by Jersey Shore Sun. 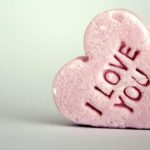 Nowadays, the premise of Valentine’s Day is simple to understand: Feb. 14 is a time to show appreciation for friends, families, significant others and anyone else you might love. 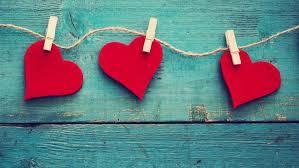 Pinpointing the story of its namesake Saint Valentine, however, is more difficult. There are multiple legends of Saint Valentine, and different reliquaries in the Czech Republic, Ireland, Scotland, England and France all claim to have bones attributed to a Saint Valentine. While Catholics believe that Feb. 14 commemorates the martyrdom of Saint Valentine, who was a Roman priest beheaded in the third century, no one can agree on exactly what he did or why he was executed. Some legends say Valentine was a bishop in Terni, Italy, who healed the sick, including the blind daughter of a prison guard whom he met while in jail for practicing Christianity in a pagan world. Some say he was sentenced to death because he tried to convert Emperor Claudius to Christianity. Others say the sentence came because he was caught secretly performing weddings, defying a ban on marriage that had been imposed by the Emperor as a solution to a military recruitment crunch. 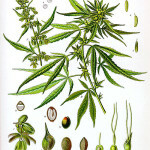 Cannabis Sativa (Hemp Seed Oil) is Rich in B Vitamins, and Vitamins C, D, and E.
Hemp, (Cannabis sativa), the seed is a highly nutritious food, and contains anti-oxidants, protein, carotene, phytosterols, phospholipids, as well as a number of minerals including calcium, magnesium, sulfur, potassium, iron, zinc, and phosphorus. It is a source of complete protein and contains all twenty known amino acids, including the nine essential amino acids. It also contains Vitamins A, B1, B2, B3, B6, C, D, and E. The green color in hemp seed oil is a result of the high level of chlorophyll which is naturally present in the seeds. Perhaps the most valued property of (Cannabis sativa) is its percentage of essential fatty acids, which is higher than any other plant in the world. It contains both Omega-6 and Omega-3 Essential Fatty Acids, in a proportion of 3:1. This proportion is the recommended balance of Omega-6 to Omega-3 acids, making it a simply perfect way to complete your diet. Essential fatty acids are necessary for our health, and are responsible for the luster in our skin, hair, eyes, transferring oxygen to every cell in our body, and even the clarity in our thought processes. 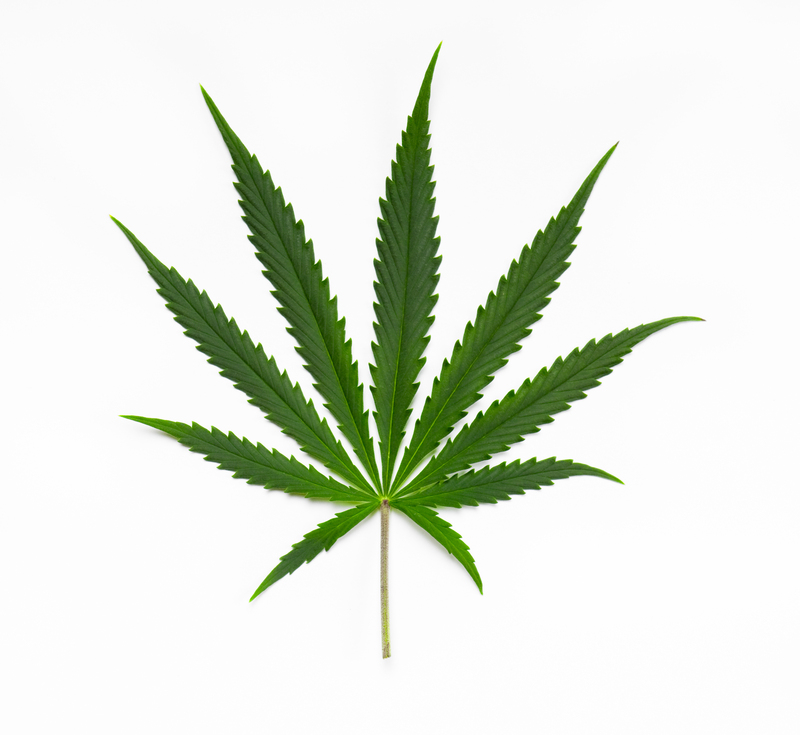 Cannabis Sativa (Hemp) Seed Oil is Nutrient Rich. An exceptionally rich, green oil, hemp seed oil is used widely in skin care for its regenerative ingredients. Common uses include body care creams, lotions, facial or body oils, massage oils, shampoo, conditioner, shaving products, lip balm, and soaps. In hair care products, hemp seed oil increases elasticity, manageability, and shine. Look for more Jersey Shore Cosmetics formulas using this exceptional nutrient-rich oil in the near future. This entry was posted in Uncategorized on January 7, 2019 by Jersey Shore Sun. In the cannabis plant, CBD and THC generally have an inverse relationship: The more THC there is, the less CBD, and vice versa. 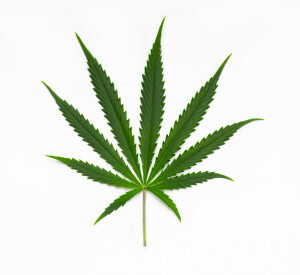 In recent years, growers have bred some plants to contain high levels of CBD. 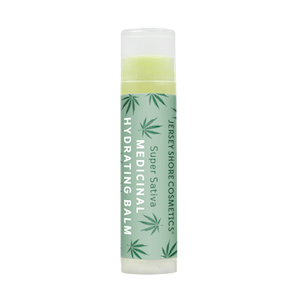 Some say the two compounds work synergistically and that for many ailments, combining CBD and THC is best. What makes CBD especially appealing is that it doesn’t get the user high. 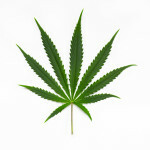 Most recreational marijuana users want this effect, of course, but many patients would rather avoid it. This has allowed CBD to sidestep many of the political, legal and medical concerns that have hindered the spread of medical marijuana. Our CBD gummies Relax Bears can promote relief after the gym, a long night out, and any other situation in between which is why they now come in practical on-the-go packages that can be taken with you wherever you go. Like all Green Roads items in our collection, our gummies are made with pure CBD extracted from industrial hemp cultivated in the United States. All our products have been formulated by a licensed pharmacist with decades of experience in the industry and have been lab tested to ensure potency and purity. sec; In the past 10 years, scientists have concluded that CBD may be quite useful. Dozens of studies have found evidence that the compound can treat epilepsy as well as a range of other illnesses, including anxiety, schizophrenia, heart disease, and cancer. As more scientists recognize the compound’s potential, there has been an “explosion of research,” according to Pal Pacher, a pharmacologist, and cardiologist at the National Institutes of Health in Bethesda. He has been studying the chemical for more than a decade; his work has shown that CBD may have benefits in both heart disease and diabetes. One key area of CBD research is epilepsy. Several scientists are focusing on its potential to reduce seizures, especially among those for whom other treatments have failed. “We’ve found significant positive effects with CBD,” says New York University neurologist Orrin Devinsky, who studies the compound for severe childhood epilepsy. 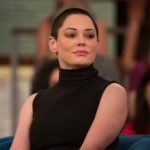 The Today Show with Megyn Kelly audience receives Jersey Shore Cosmetics products as a part of Megyn Kelly's MK Giveaways during a very powerful segment with Rose McGowan on Harvey Weinstein. Megyn Kelly is having MK giveaways throughout the month of May. In the television image below, audience members are awarded Jersey Shore Cosmetics near the close of a very important segment of the Today Show with Megyn Kelly. Audience Members Received Jersey Shore Cosmetics Product Gift Cards on The Today Show With Megyn Kelly. This entry was posted in Uncategorized on May 25, 2018 by Jersey Shore Sun. What's in Your Bottled Drinking Water? Read the Label. What's in your bottled drinking water? Do you know what the acid content is of the bottled water that you are purchasing? How about the fluoride content, sodium content, or other additives? Does your designer water originate from tap water that's been processed with disinfectants and additives? Maybe. We recommend checking your bottled water's nutrition deck. In other words, read your bottled water labels like you would read your cosmetics labels and food labels. Quattro H2O natural clean spring waters are for everyone on the planet. Our Quattro H2O Pure Hydration spring water contains one ingredient; spring water. Quattro H2O spring water is bottled at the source among thousands of acres of protected forest. It's lab tested and is among the purest spring water in the world. We, at Quattro H2O, believe that clean water is life and is essential to your best health ever. Quattro H2O natural spring waters are a much-needed alternative to unhealthily processed waters with chemical additives. We believe that the most important element for healthy skin health is clean water. Clean water flushes toxins from your body, allowing for a healthy body and clear radiant skin. The benefits of pure, natural water include weight loss, clearer skin, increased energy, lack of fatigue, and an astounding increase of oxygen levels in the brain of, up to 75%. Nonetheless, access to the perfect hydration for your lifestyle can be elusive. Quattro H2O Pure spring water is created from a family legacy of health and wellness and promotes vitality via not just pure water, but the perfect hydration to meet your unique lifestyle needs. 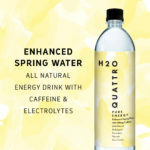 Quattro H2O revitalizing pure spring waters are 100% natural and are available in three varieties that are formulated with specific benefits where you will never find sodium, sugar, calories, fluoride, or aftertaste. If you’ve never considered the potential benefits of perfect hydration, now is the time. Quattro H2O spring water is among the purest spring water in the world. This entry was posted in Uncategorized and tagged all natural, electrolyte water, caffeine water, quattro h2o, spring water, water on March 25, 2018 by Jersey Shore Sun. When Jersey Shore Cosmetics founder Jacquelyn Foster Quattro’s mother, Grace became the fastest 91-year old on the planet after running 60 meters in under 20 seconds in 2009, her “supplement secret” was simple: clean water and plenty of it. Jacquelyn believes that clean water is the essential element for good health and natural beauty from within. That is why she placed her name on these waters which are bottled exclusively for her brand. Quattro H2O Spring waters are lab tested and are among the cleanest spring water in the world. 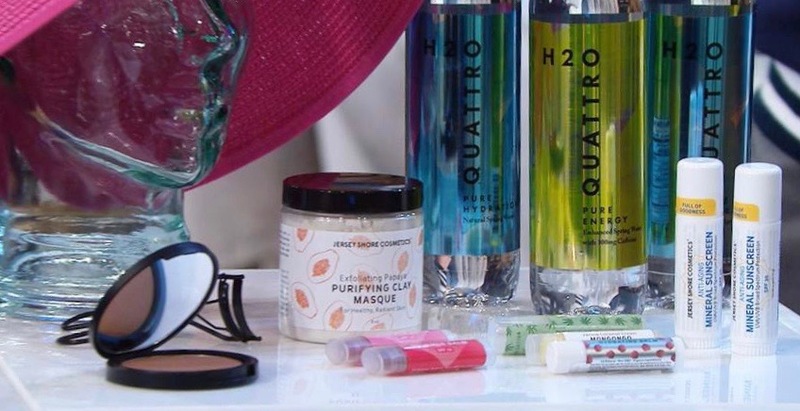 Quattro H2O, created from a family legacy of health and wellness as well as Jacquelyn’s founding of Jersey Shore Cosmetics, promotes the aforementioned vitality via not just pure water, but the perfect hydration to meet your unique lifestyle needs. 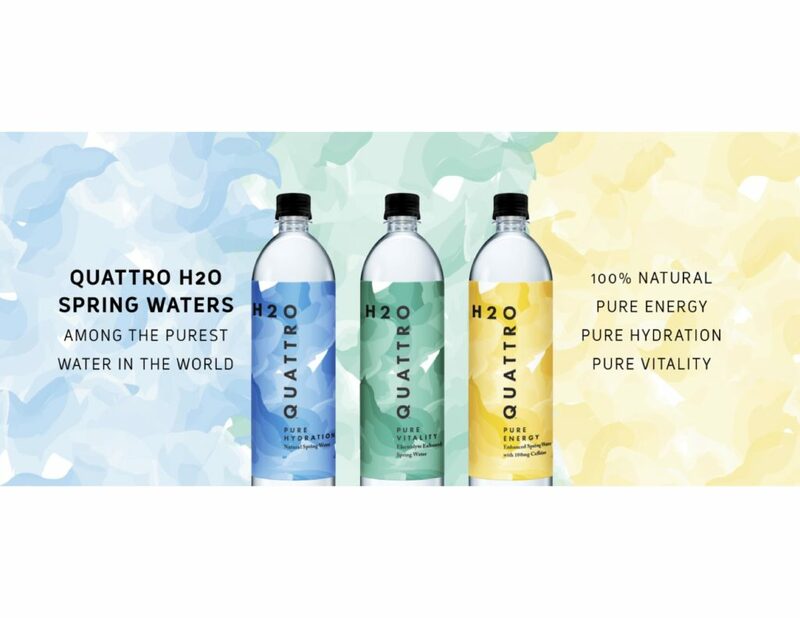 Quattro H2O revitalizing pure spring waters are available in three varieties that are formulated with specific benefits where you will never find sodium, sugar, calories, fluoride, or aftertaste. 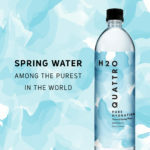 Quattro H2O Spring Water is pure mountain spring water bottled and sourced from hundreds of acres of protected forest. It is triple filtered and bottled at the source. Quattro H2O Pure Hydration Spring Water is a classic option that provides unadulterated hydration from pure clean spring water. Quattro H2O Pure Energy Enhanced Spring Water contains *100 mg of caffeine (about the same amount as one cup of coffee or two cups of tea) plus electrolytes and is PH balanced. It is ideal for the active individual who needs a quick pick-me-up while remaining hydrated. It's the perfect all natural, safe energy drink. Quattro H2O Pure Vitality Enhanced Spring Water is a pure PH balanced mountain spring water with added electrolytes, minerals, magnesium, calcium, potassium which provide the perfect combination for recovery after a workout or need to boost the immune system. If you’ve never considered the potential benefits of perfect hydration, now is the time. Quattro H2O. Among the Purest in the World. *Caffeine spring water is not recommended for pregnant or lactating women and children under the age of 12. This entry was posted in Uncategorized and tagged natural, enhanced water, bottled water, H2O, Quattro, hydration, vitality, energy, spring water on March 12, 2018 by admin.